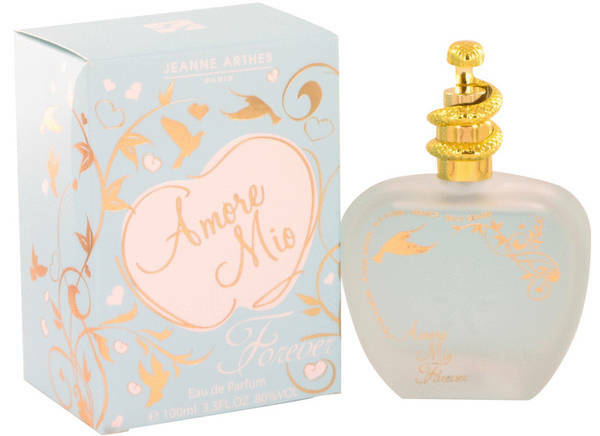 Amore Mio Forever Perfume by Jeanne Arthes, If you want a fruity, citrus perfume, check out Amore Mio Forever by Jeanne Arthes . 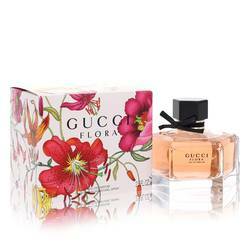 This fragrance was launched in 2011 as a bubbly, fun option. The playful aroma starts with top notes of sour lemon, tart bergamot, fresh rose and tangy black currant. The heart of the perfume is made up of notes of peach, cinnamon, jasmine and other exotic fruits for a fleshy, sweet center. The elegant base of the fragrance has sweet hints of apple alongside warmer, Read More Read More earthier tones of musk and amber. 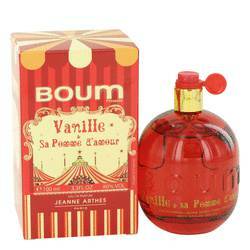 In 1978, Jeanne Arthes, a French fragrance house, was founded. The production of this company started out small, but because of its dedication to high-quality scents it didn't take long for the perfumes and colognes to become marketable worldwide. The packaging of Amore Mio Forever affects its marketability. This perfume comes in a delicate, apple-shaped bottle. The frosted blue glass is ornamented by a stopper wrapped with a golden snake. All products are original, authentic name brands. We do not sell knockoffs or imitations.